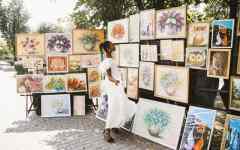 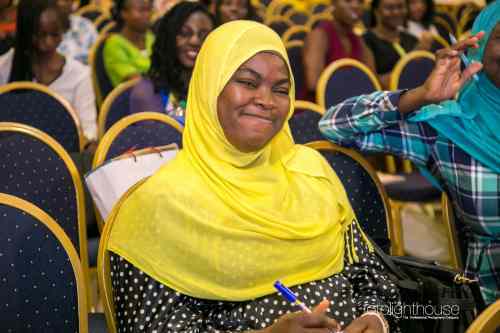 It’s always a delight to see beautiful moments captured in pictures. 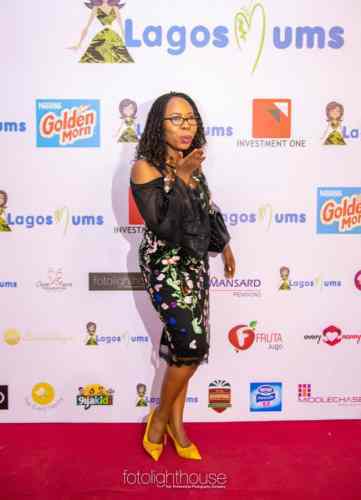 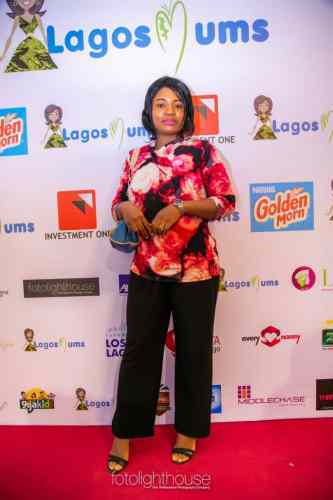 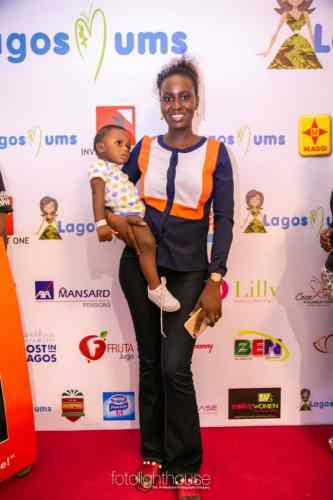 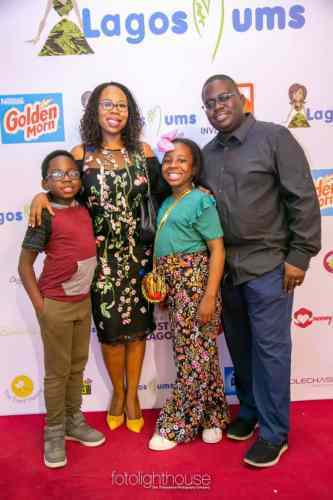 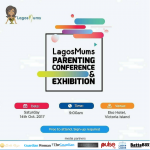 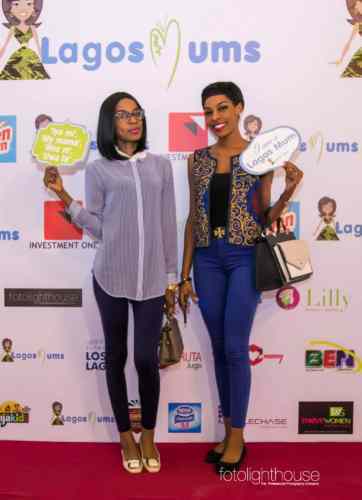 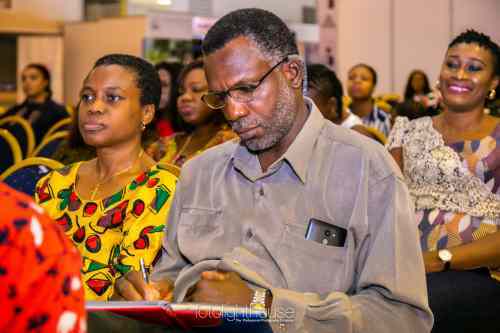 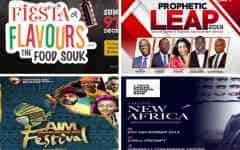 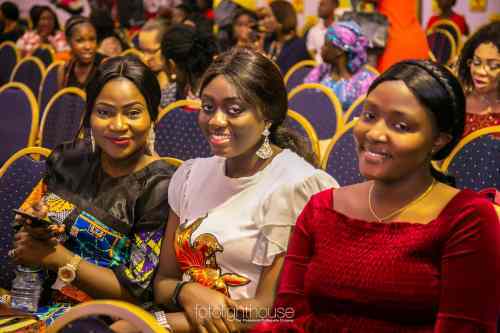 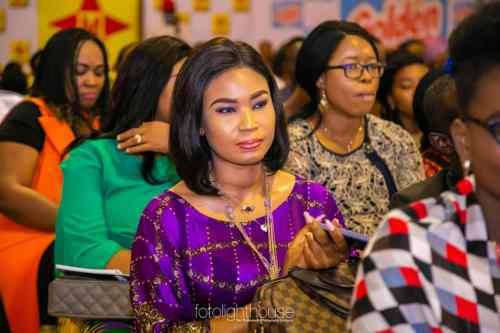 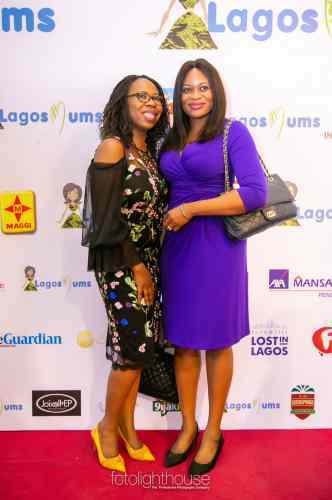 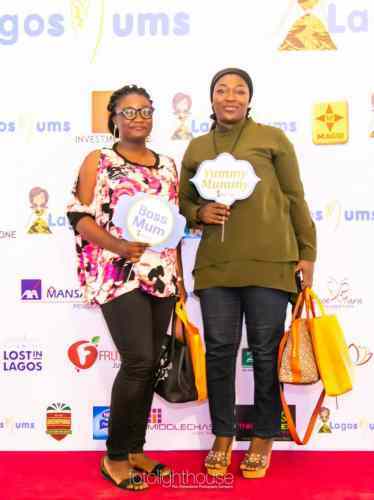 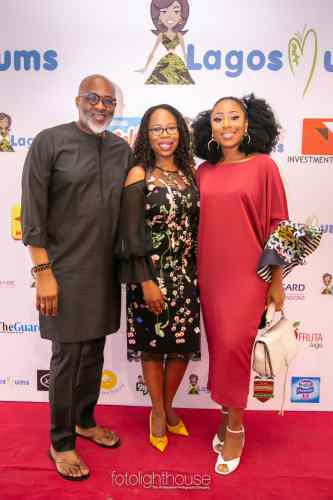 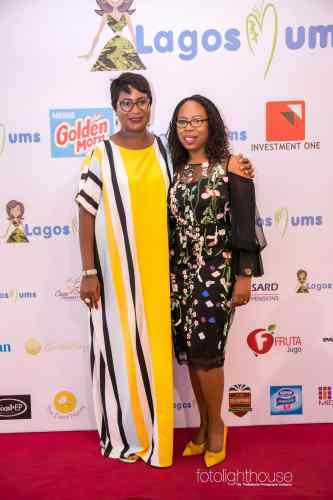 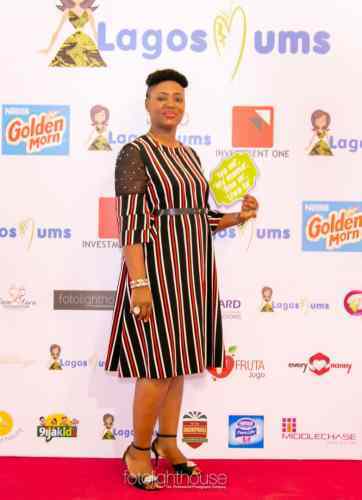 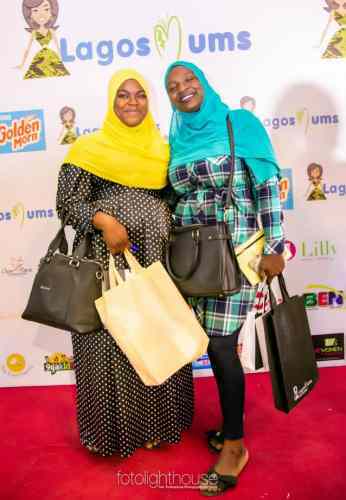 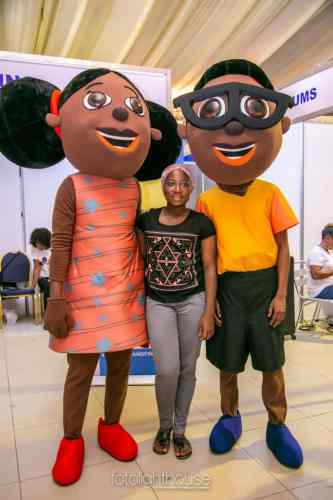 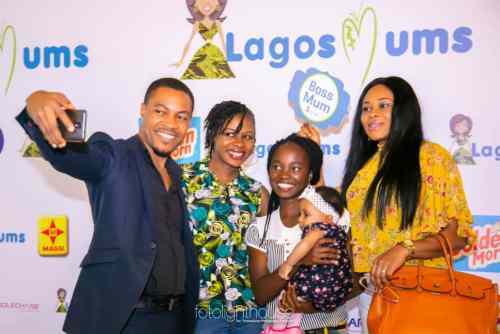 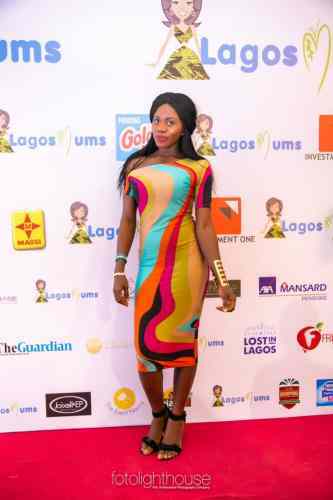 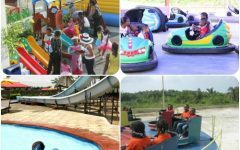 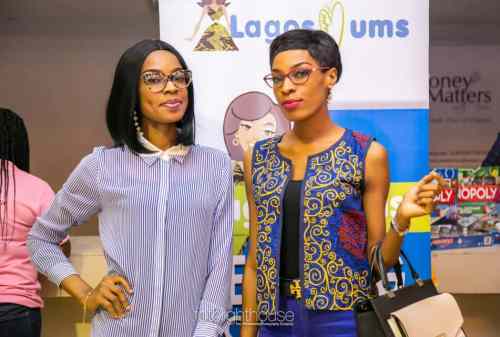 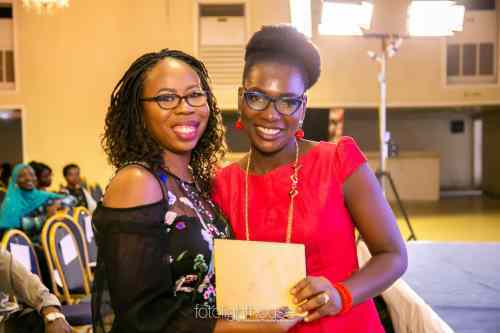 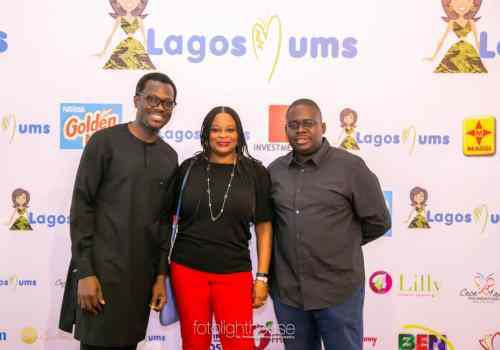 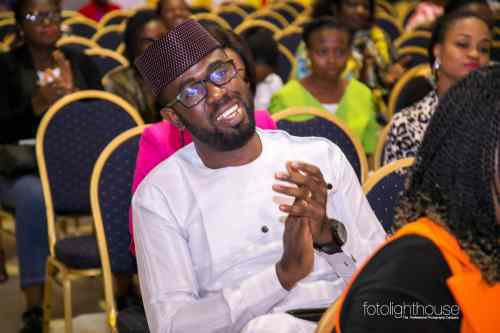 Below are a few from Saturday October 13th, when we had the LagosMums 5th Annual Parenting Conference And Exhibition #LagosMums2018 at Harbour Point in V.I, Lagos. 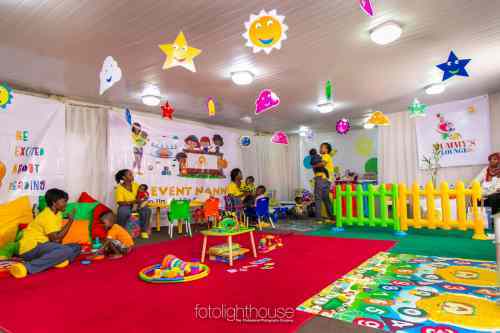 If you missed it, here’s the highlight of the event. 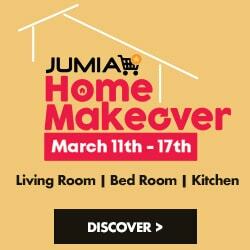 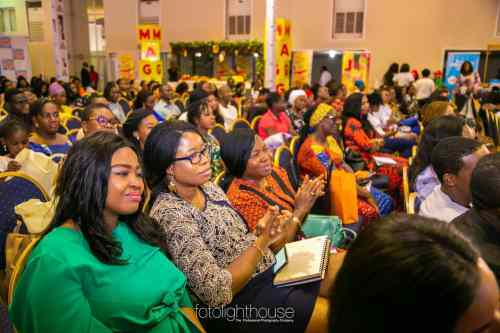 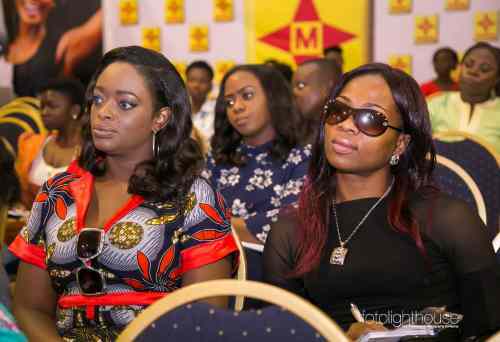 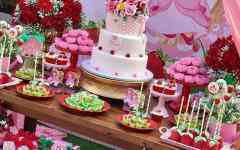 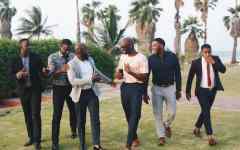 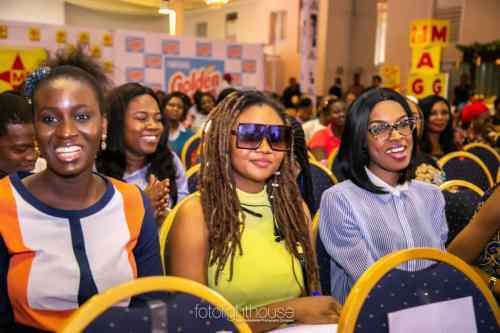 The event was full to capacity with pre-registered attendees; mostly mums, a few others who registered at the venue and a few dads were present as well.